From March 18-24, a forum took place at the Prague Vienna Diplomat Hotel, Prague. Total 24 coworkers attended. Dr. John Jun was not able to attend due to an illness. The purpose was to provide the planners of the upcoming European conferences especially the youth program directors with a council. Prague UBF coworkers also participated, and served the meeting. 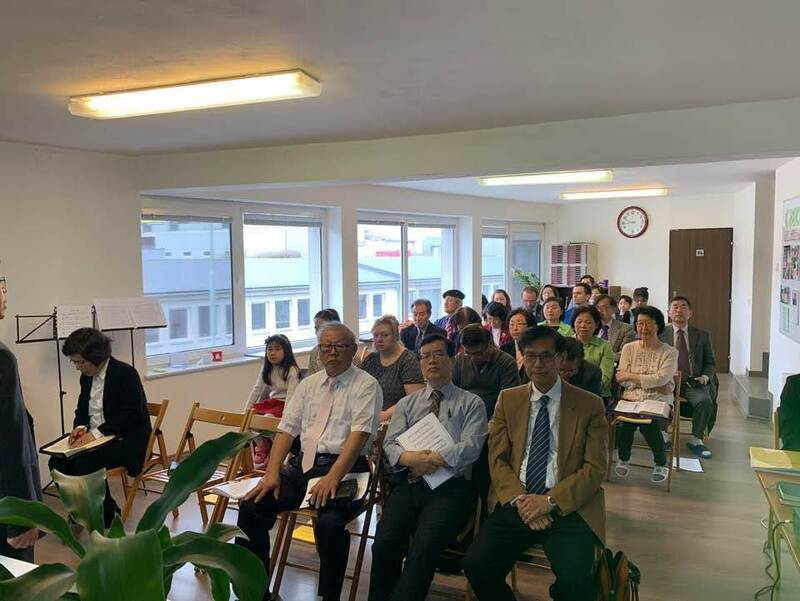 Messengers included Pastor Abraham K Lee preaching on the God of the Living, M. Jacob Lee making a special presentation on the Vision Camp, Dr. Paul Hong serving a message entitled "The Work of God; Walk with God" on Colossians 2, Dr. Peter Chang presenting a feature presentation entitled "Empowering Next Gen" assisted by M. Paul Chung, Prague coworkers presenting a Video presentation on Bible Prague World Campus Mission, M. Kaleb Hong reading an Essay (he got published a book incorporating Ten Essays on Faith in the Lord), Shepherd Abraham Chung of Kwanak 4 delivering an inspiring message entitled "Repent and do the things you did at first" (Rev 2), and Joint Prayer meetings. M. Hanna Shin and her coworkers offered a tour program visiting Prague Castle, folk village, and Hot Spring area. 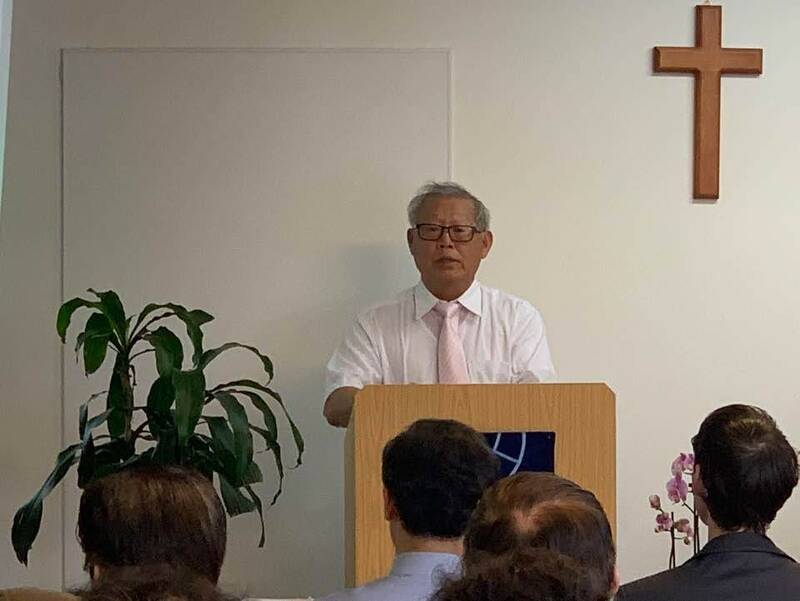 Saturday Shepherd Samuel H. Lee provided a sister with a baptismal service which was followed by a joint discussion among coworkers on the youth programs and coworking issues, and joint prayer. 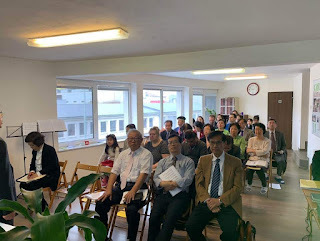 Pastor Mark Yang provided the Prague UBF coworkers with a group Bible study on Ruth. On Sunday morning, M. Isaac H. Kim served a sunday message entitled "A Royal Priesthood" (1 Peter 2:9). The Forum was closed with a communion service conducted by Pastor Samuel H. Lee.